It is finally here! Urban Decay is out with their new eyeshadow palette. 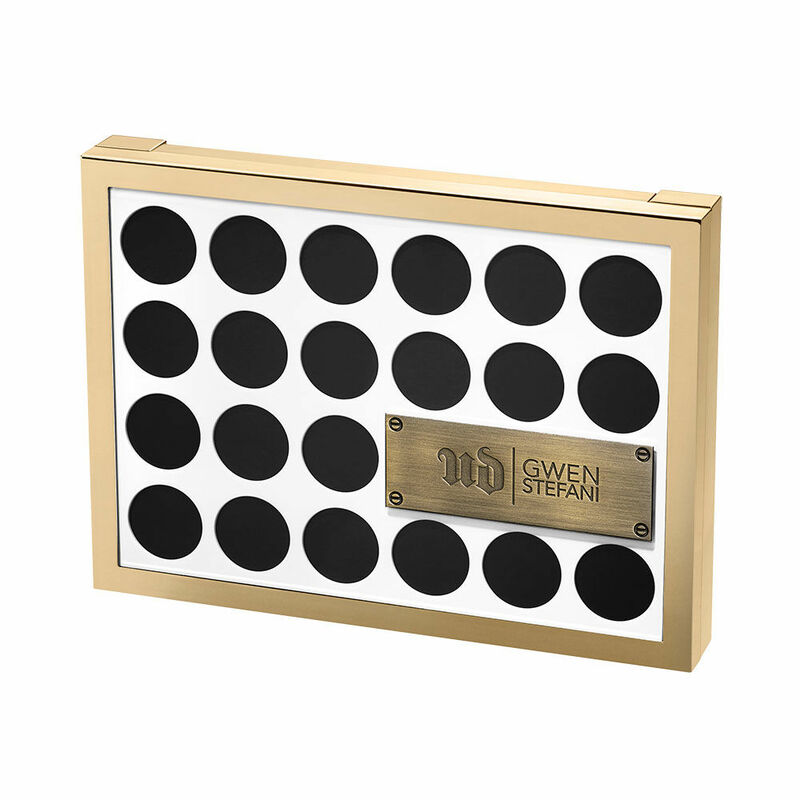 They partnered with Gwen to create her ultimate eyeshadow collection. There are 15 shades and they are beyond gorgeous! With an insane range of neutrals and a few jewel tones to mix things up, this palette is amazing. Even the packaging is awesome. I really like the colours. I like that they keep it pretty neutral but also added some pop of colour for those who likes it. Basically everyone can get this palette and be able to use it. So where can you find it? It’s now available at www.urbandecay.com and then I read this: “What I’ve seen from retailers (both Ulta Beauty and Sephora) is December 1st for their launch.” Now I’m quoting this, because I live in a place, where I don’t have those stores, but wanted to help out my american readers so hopefully that’s useful! 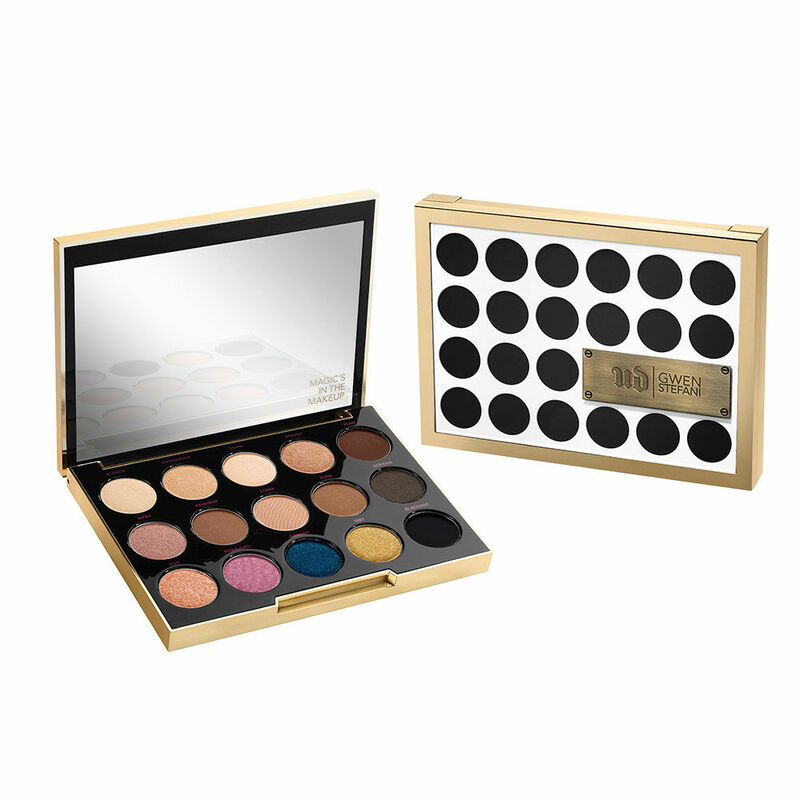 Still not sure if I’m going to buy this one, but I do think the eyeshadows are really pretty. My thoughts are just … “Do I really need it” you know? I wanna hear you guys’ thoughts. 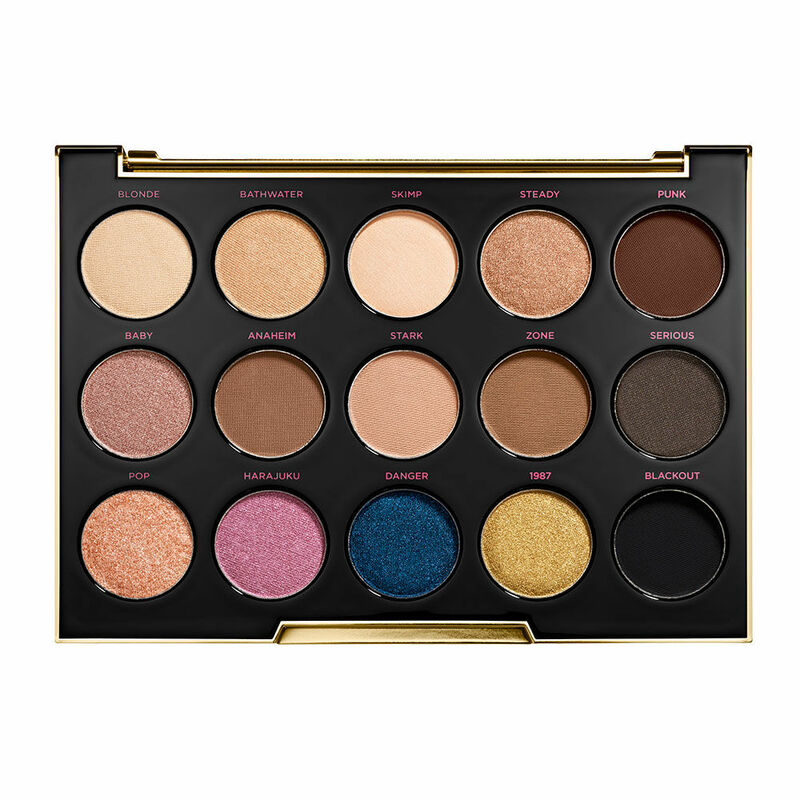 Is this palette on your wishlist or are you going to skip this one? Let me know!